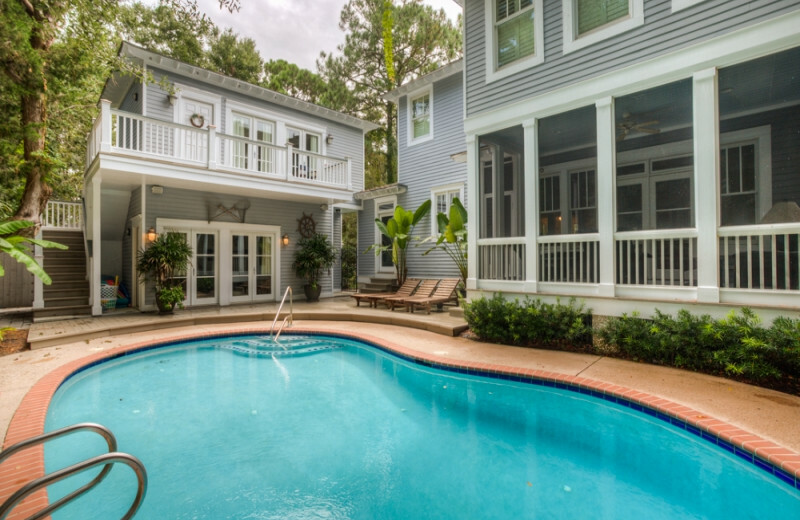 Hodnett Cooper boasts an impressive inventory of over 400 vacation rentals in a wide variety of set-ups, from condominiums to single-family homes, as well as a collection of luxury vacation rentals in St. Simons Island off the Atlantic coast of Georgia. The majority of the rentals are located in the popular East Beach neighborhood, as well as condominium residences in the Island’s more trendy destinations such as The Beach Club, The Grand, North Breakers, Shipwatch, Ocean Walk and The Sea Gate Inn. 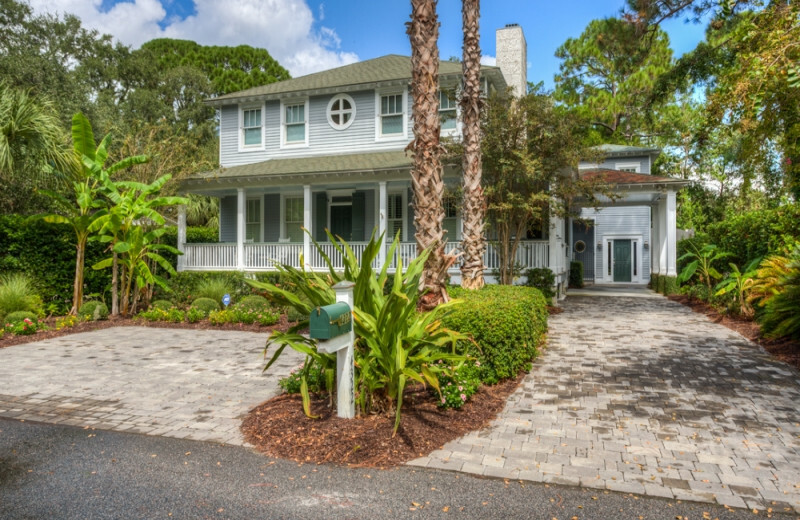 No matter where on the island you're looking, Hodnett Cooper has the perfect Island getaway waiting for you. 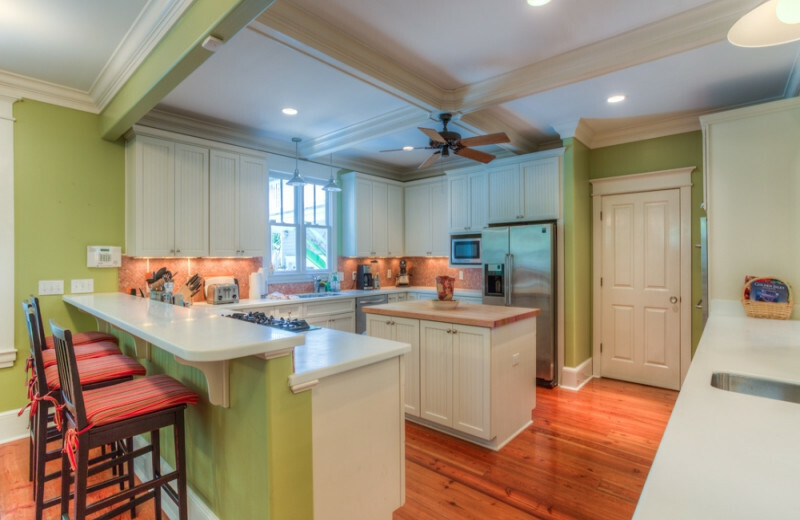 An experienced team of vacation planners are available to help optimize your St. Simons Island experience. 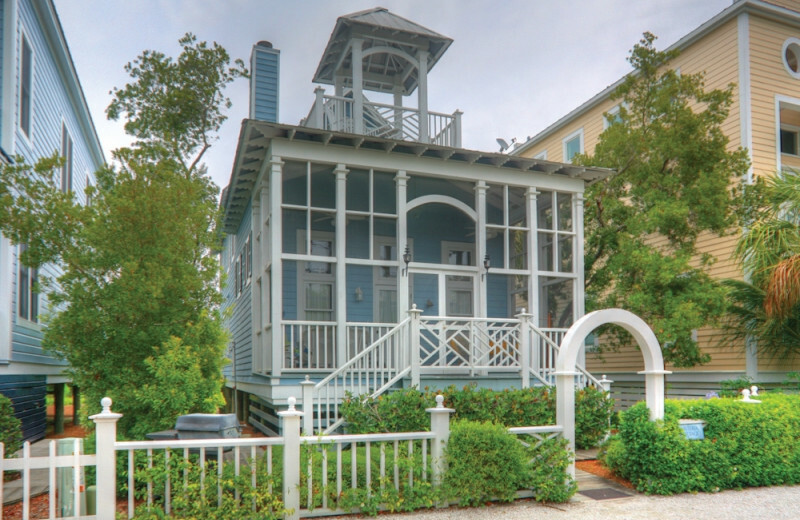 People choose to escape on St. Simons Island to seek a different pace of life. 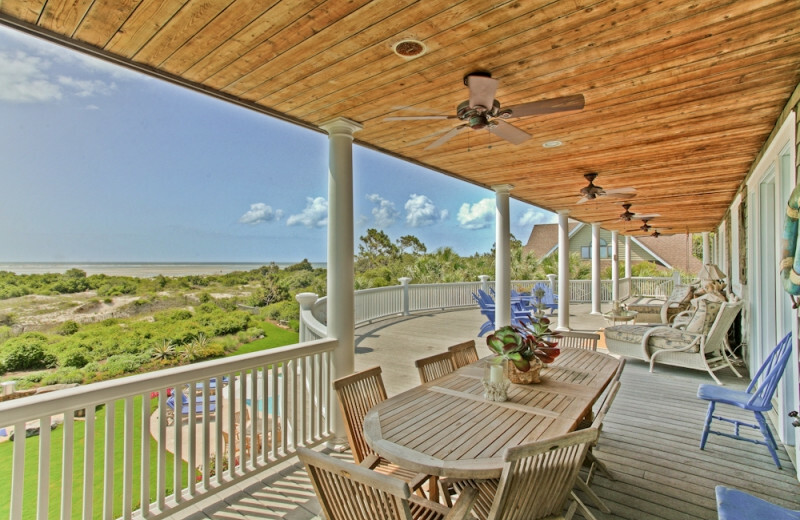 Rent out an oceanfront retreat with Hodnett Cooper and step out onto the sugary sandy beach shores. 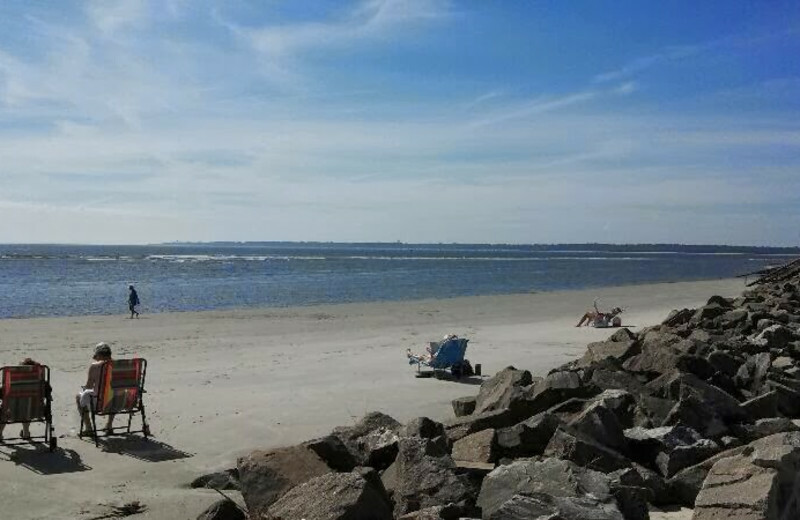 Take a stroll on the beach or even go on a bike ride -- popular during low tide. With 41 different beach access points on the island, there is plenty to go around. 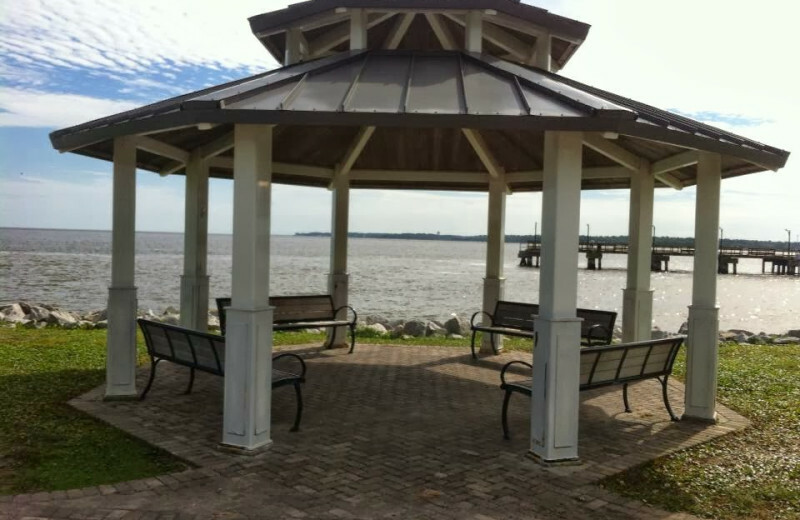 No matter what your family specifically sets out on St. Simons Island to do, there is truly something for everyone. Whether it’s the beach that attracted you here or the historical sights, be sure to check out some of the Island’s unique attractions. And with miles of paved bicycle trails, there’s more than one way to explore this playground! 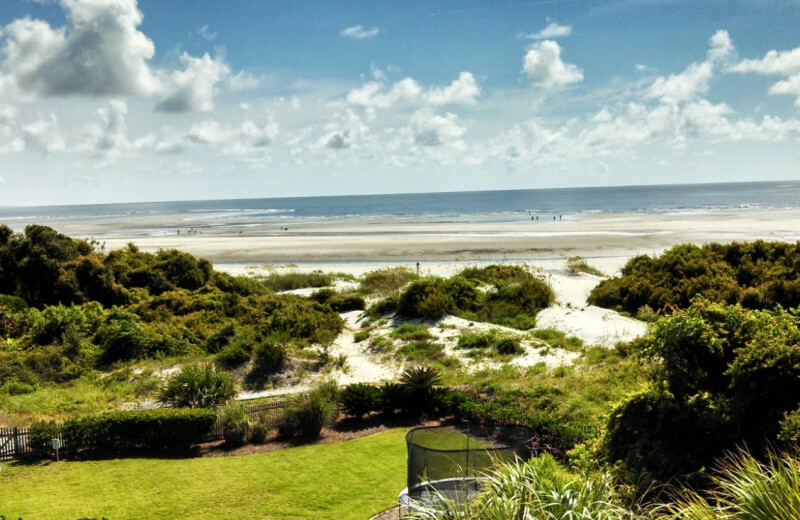 With a mild year-round climate and recently named a "New Capital for US Golf" by the New York Times, St. Simons Island is truly a golfer's paradise. Two public golf courses are on the Island and there are seven more within a short driving distance, so all that is required of you is your pick of where to hit the links. 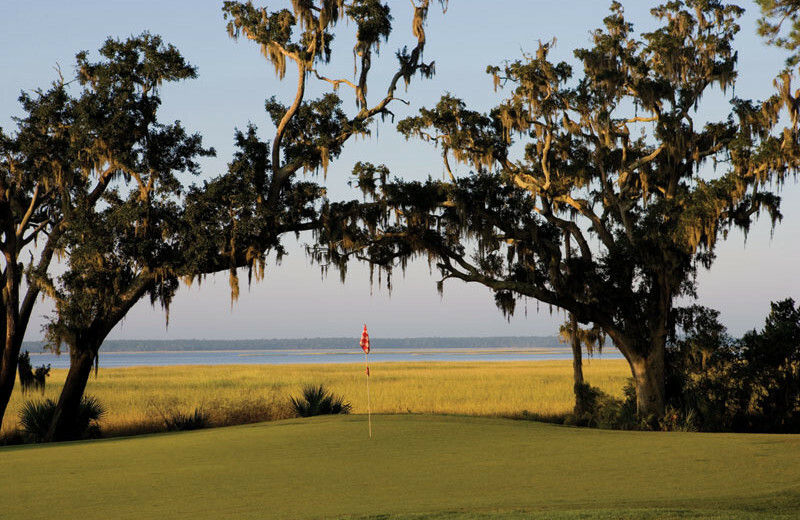 St. Simons Island golf has grown into a favorite pastime for both locals and visitors alike. Bursting with old-world charm, live oak trees, sugary sandy beaches, and Southern hospitality, St. Simons Island is a preferred wedding destination. 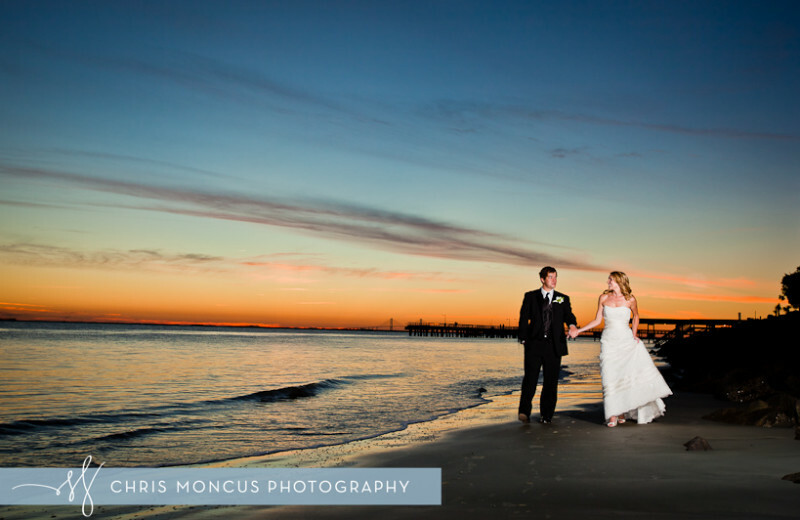 From intimate to grandiose, from elegant to casual, any dream wedding can become a reality on St. Simons Island. 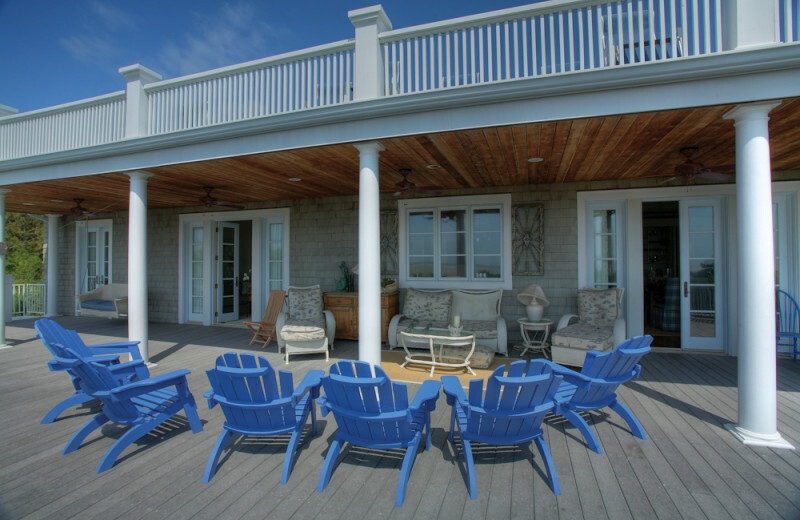 At Hodnett Cooper Vacation Rentals, we work directly with wedding parties to welcome your guests to a vacation rental residence that suits their needs. 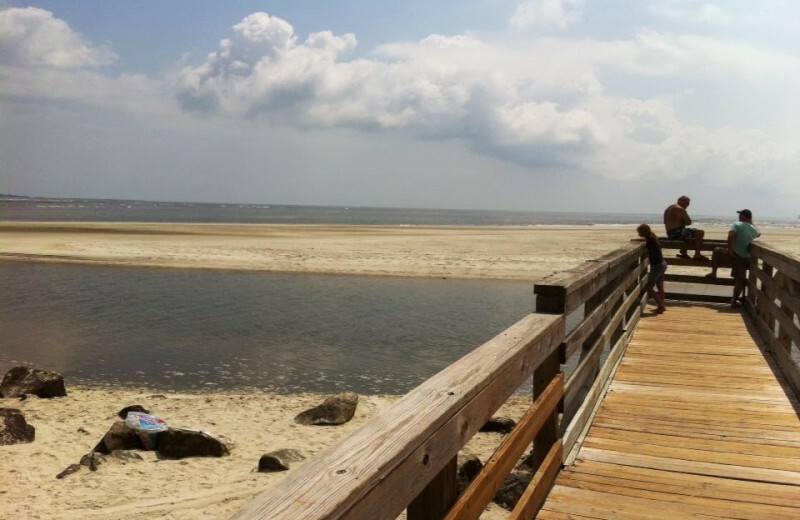 Experience a different kind of nature at St. Simons Island! 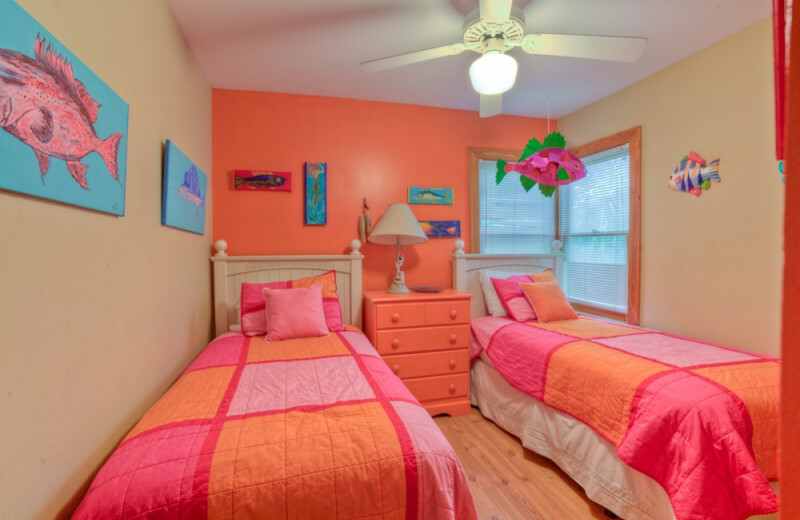 Here at Hodnett Cooper Vacation Rentals, you'll experience sandy beaches and marine life instead of trees and woodland creatures! Check out the salt marches, tiral creeks, rivers and the Atlantic Ocean! You won't want to forget your camera on your next vacation! 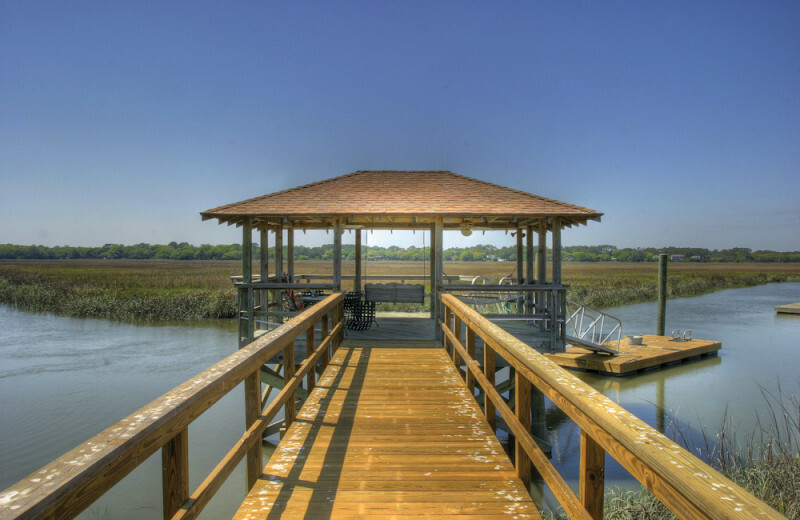 The area around St. Simons Island offers vast coastal ecosystem consisting of salt marshes, tidal creeks, winding rivers, sounds and the Atlantic Ocean is pristine, healthy, and brimming with fish of all types. 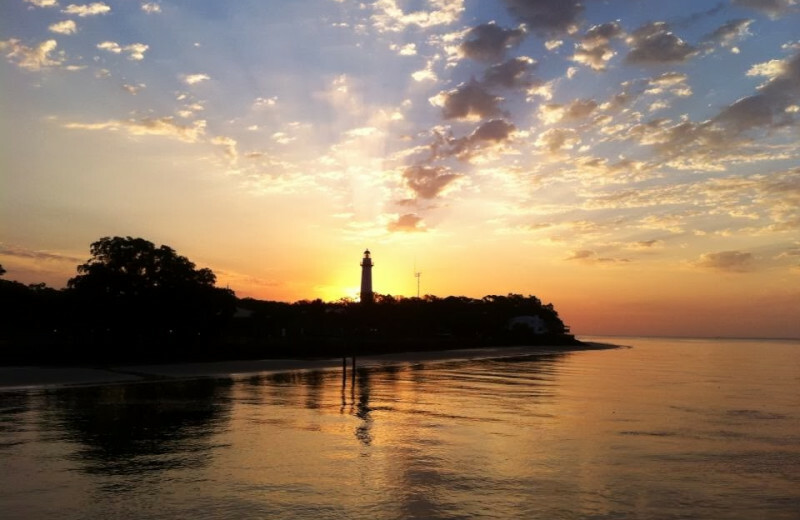 Whether you want to relax and cast your reel off the pier or embark on a deep sea fishing charter, St. Simons Island is the place! Area charters are family-friendly and accommodating to all anglers, no matter how experienced. Sandy beaches and the Atlantic Ocean, what more could you ask for for your honeymoon! 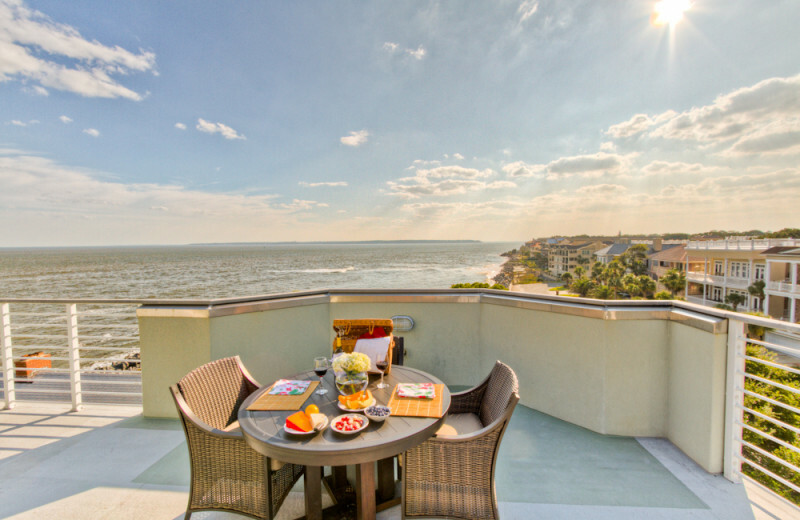 Wake up each morning to breathtaking views at your rental through Hodnett Cooper! 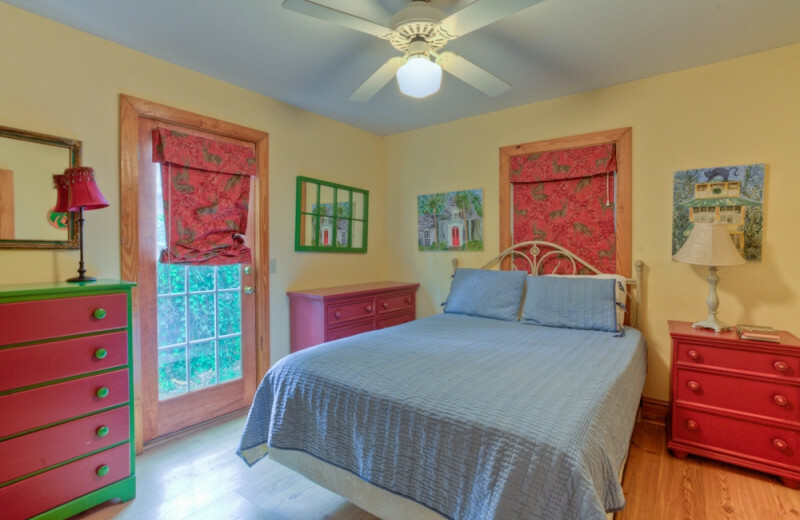 You can find a lodging that will fit exactly what you're looking for. If you like fishing, you're in luck! Book a romantic sea fishing charter. If you'd rather spend all day laying on the beach, there's that option too! 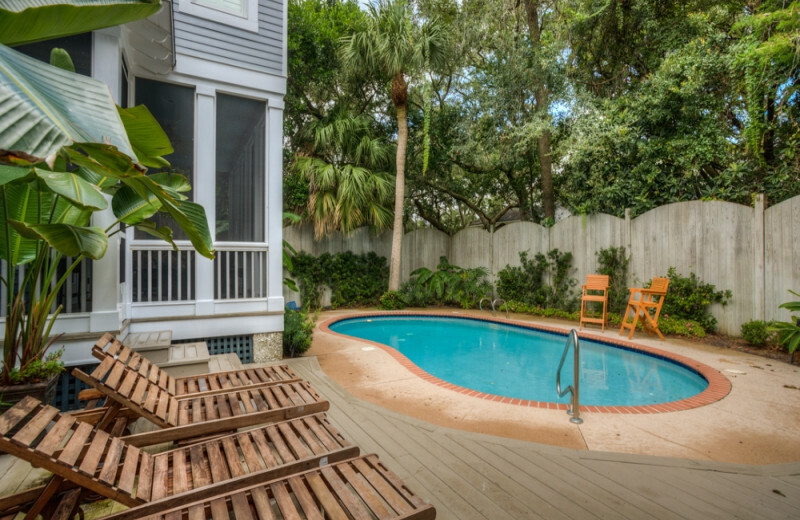 All vacation rentals associated with Hodnett Cooper are individually owned, and a select number do carry pet-friendly accommodations for those hoping to bring Fido along. 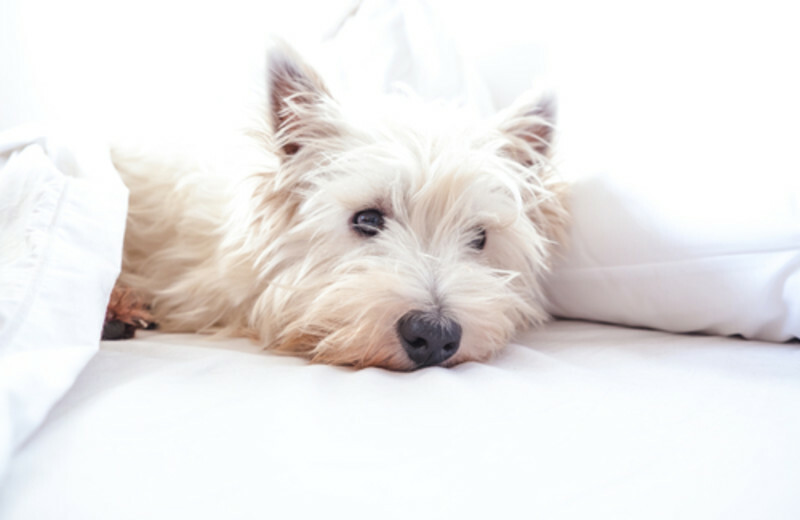 These pet-friendly units require a deposit that is guaranteed to be returned upon departure if no damage is done to the property. Pet-friendly beaches are around on St. Simons Island, allowing your four-legged friends to get in on the beach action. 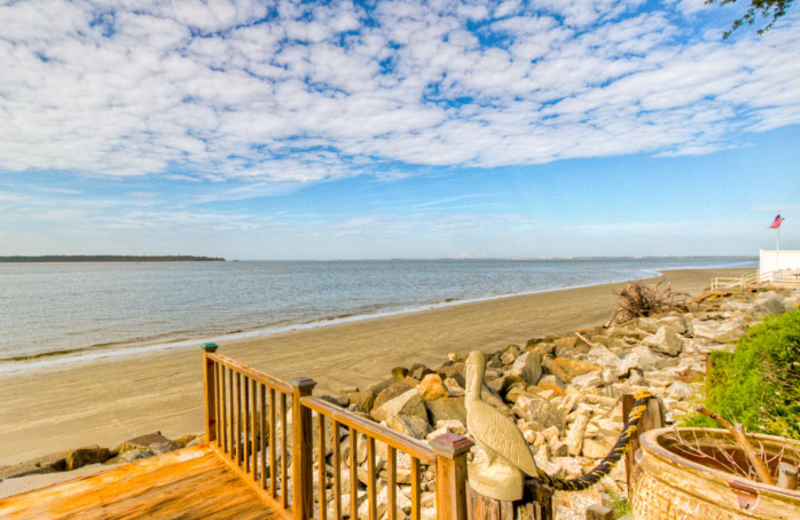 When you stay at beautiful St. Simons Island, you'll have no choice but to want to leave the area more beautiful than when you arrived. Ask the friendly staff at Hodnett Cooper what you can do to help. Go clean up the beaches one day out of your vacation. Learn about the marine life and find out what you can do for them. Give back, you'll be happy you did. 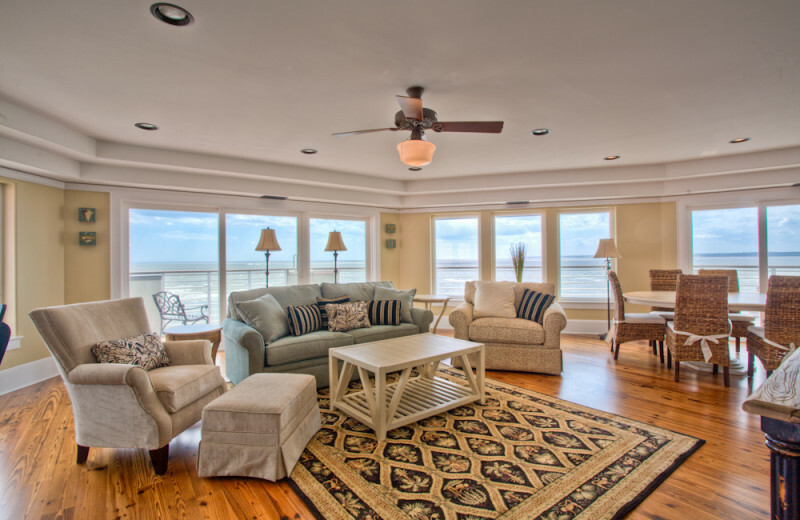 The vacation rentals through Hodnett Cooper are fit to meet all of your needs! 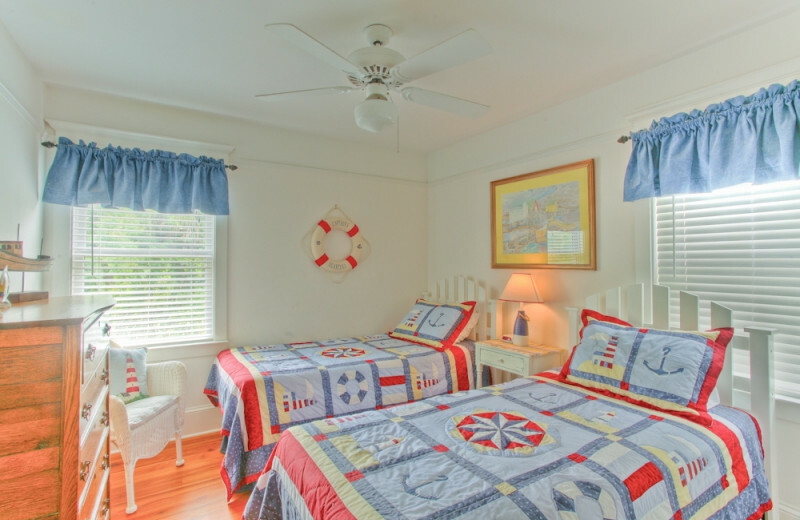 Enjoy views of the beach and the Atlantic Ocean when you stay here. Some of the accommodations are even pet friendly! 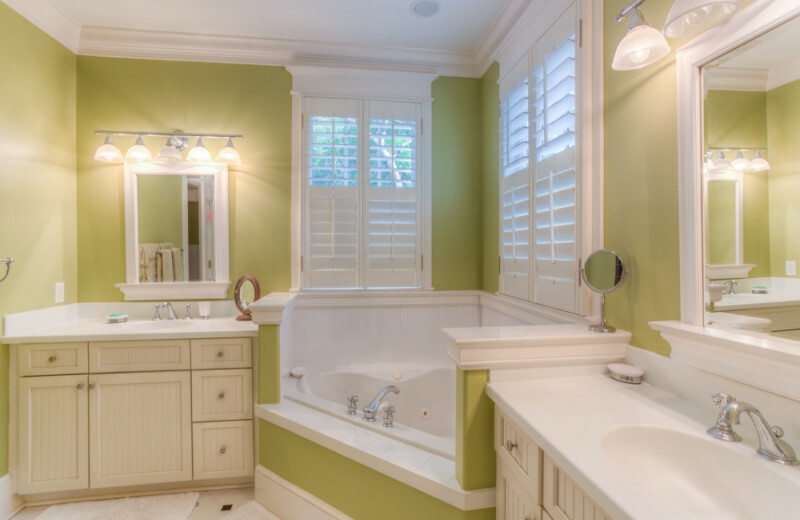 You'll love the surroundings when you come stay here and you're sure to feel right at home throughout your trip! A primary motivator for many tourists stopping by Georgia's St. Simons Island is its rich history -- spanning from Native Americans to Spanish Missions to the Plantation Era. 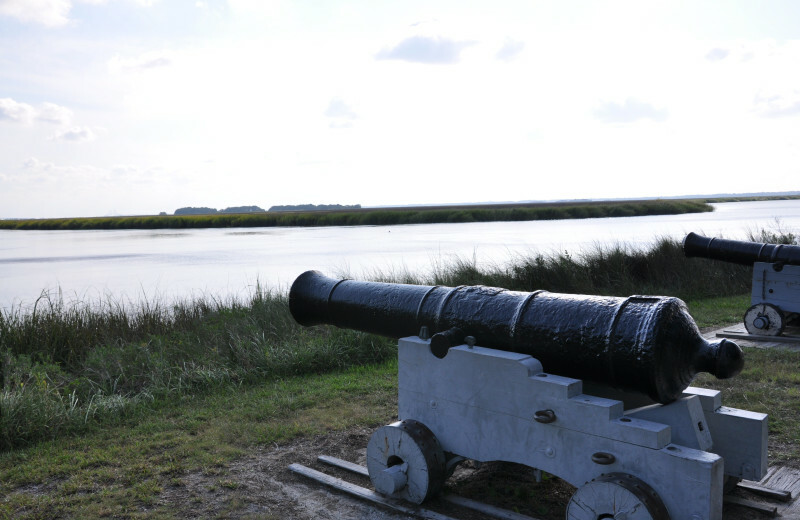 Fort Frederica, Christ Church, Lighthouse & Museum, Maritime Center, and Bloody Marsh Battle Site are just a handful of attractions that showcase the extensive history of the island -- all ranging from the early 18th to the mid-20th century. Also noteworthy is the Jekyll Island Club National Historic Landmark District, where the the Jekyll Island Museum is located, features exhibits, tours and museum store -- providing yet another way to soak up the storied past of St. Simons Island. 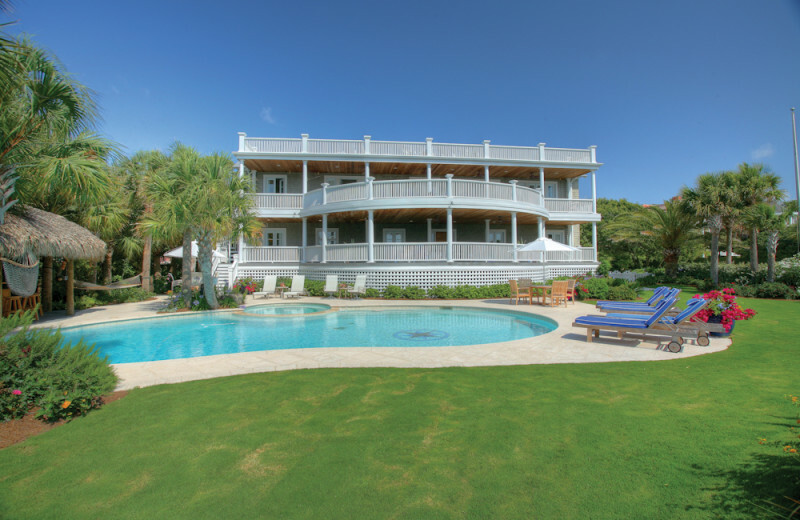 Start the rest of your lives together by booking a lodging through Hodnett Cooper rentals! 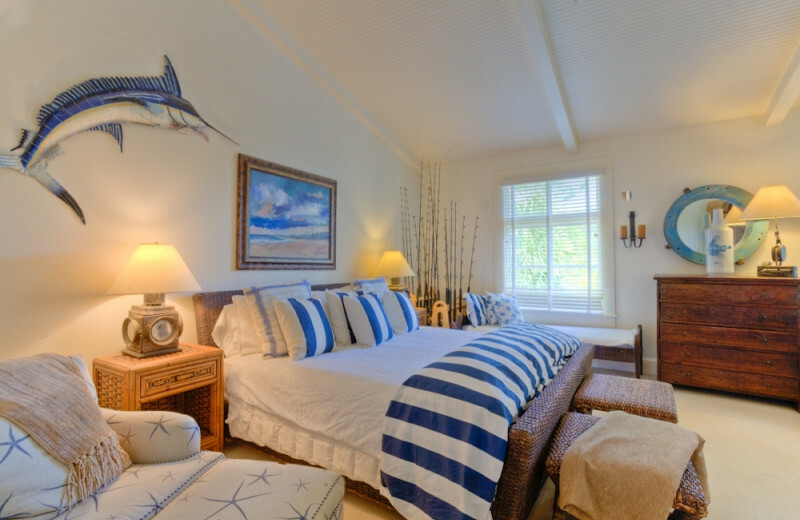 Wake up each morning to the waves of the Atlantic Ocean crashing on the shore. Explore the rich history of the island and visit the beautiful Spanish Missions or check out the Bloody Marsh Battle Site. At night, enjoy a romantic dinner together before retreating to your luxury accommodations. Aside from the numerous recreational activities that can be found on St. Simons Island, an old-fashioned workout can be found in St. Simons Health and Fitness. Daily and weekly access is offered at St. Simons Health and Fitness. Also, if you happen to be a member of Anytime Fitness, you're in luck, as there is a location right on the island! 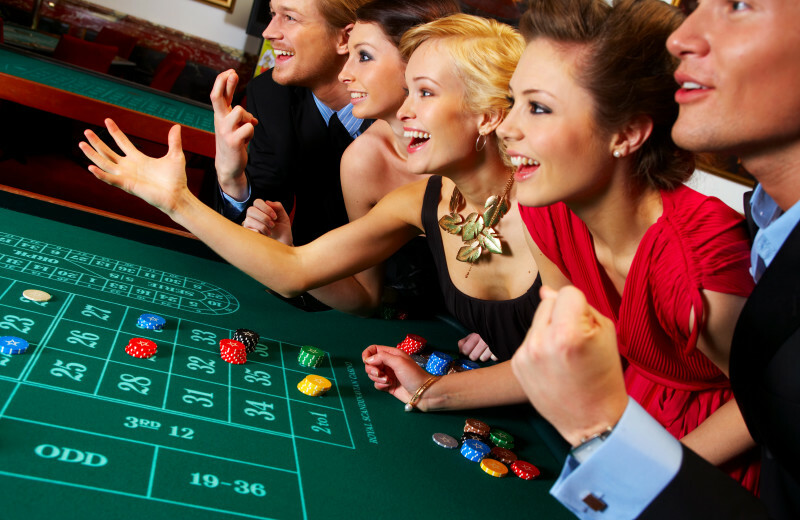 While staying on St. Simons Island, come experience a casino like no other! Come aboard the Emerald Princess Casino, a casino boat that embarks from Gisco Point at the southern end of the Sidney Lanier Bridge for a five-hour excursion. Once in international waters, the boat parks and the gaming fun begins! 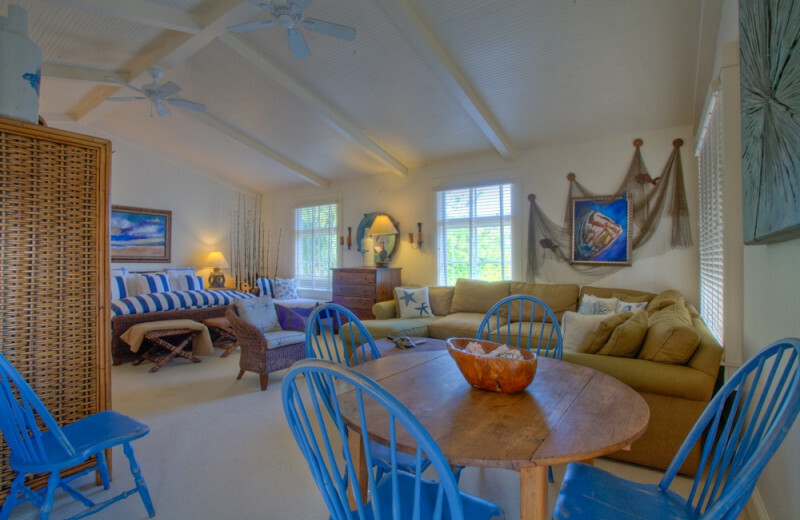 What could be better than a cozy, beachfront cottage getaway? 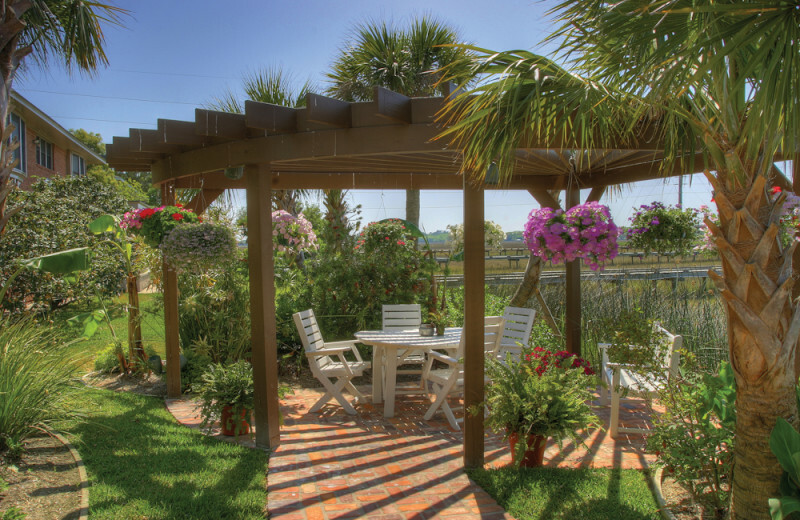 With Hodnett Cooper, you can enjoy the soothing ocean breezes and a charming island experience without any stress. 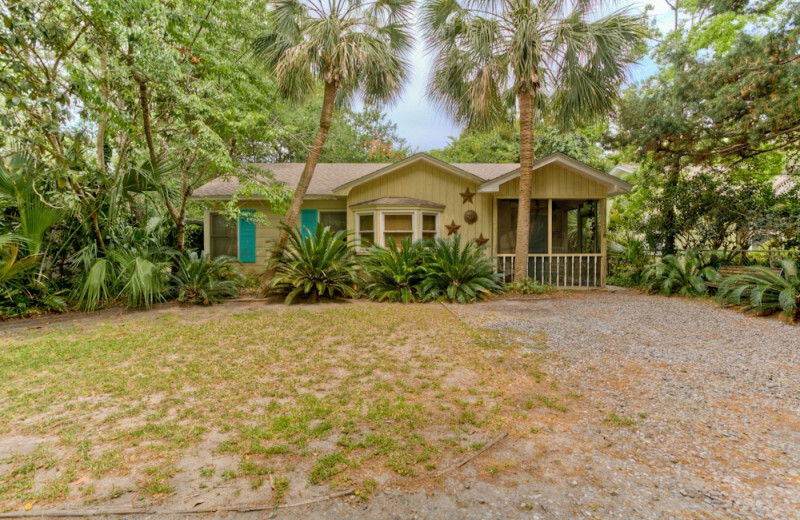 Choose from their spacious cottages just steps from the St. Simons Island shores and enjoy the comfort of modern amenities such as wireless internet and gas grills. Georgia is the perfect destination for your next summer vacation. Head to the Atlantic coast and enjoy the shore. For Memorial Day, head on a fishing excursion. For the Fourth of July, enjoy fireworks from a boat. 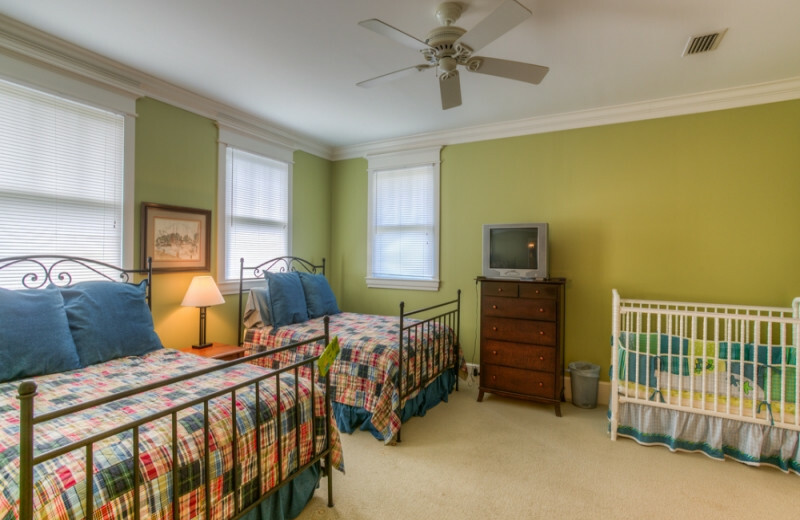 No matter when you come, there's something for everyone and Hodnett Cooper has the perfect accommodations to host your group! 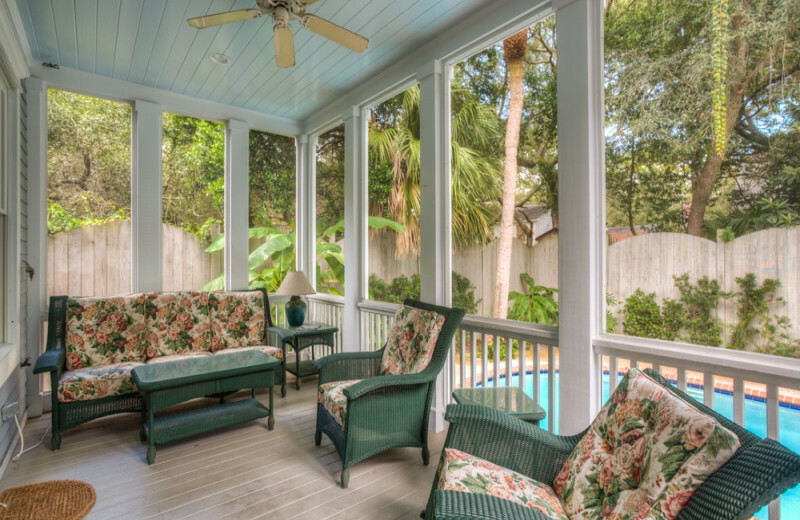 Hodnett Cooper boasts an impressive inventory of over 400 vacation rentals in a wide variety of set-ups, from condominiums to single-family homes, as well as a collection of luxury vacation rentals in St. Simons Island off the Atlantic coast of Georgia. Book your stay on an island today! 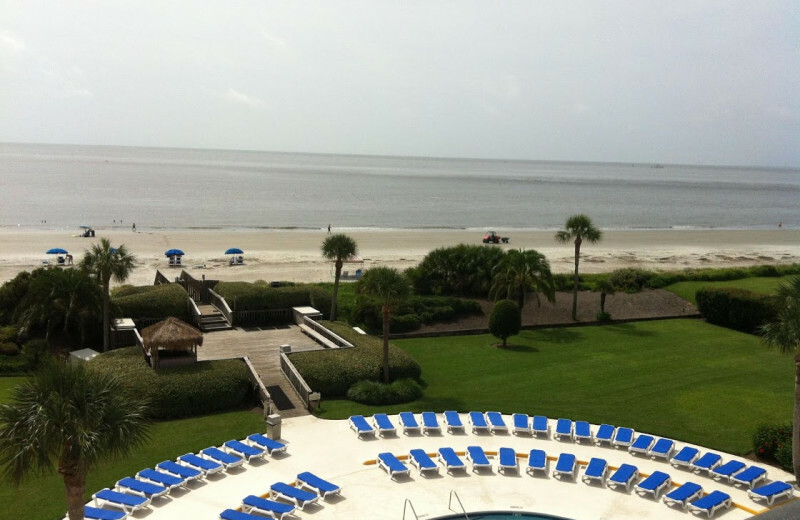 Experience your St. Simons Island vacation in complete style with Hodnett Cooper. 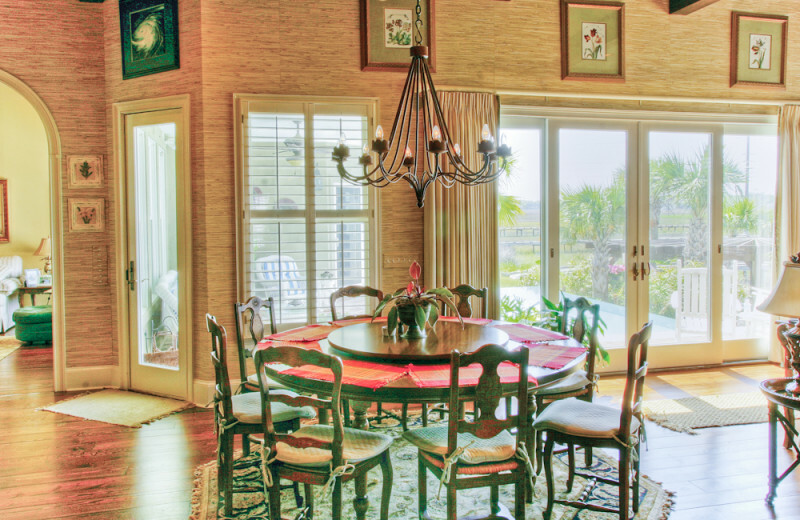 Their wide selection of luxury vacation homes and condominiums offer you plenty of space, a prime oceanfront location and all the comforts of home. 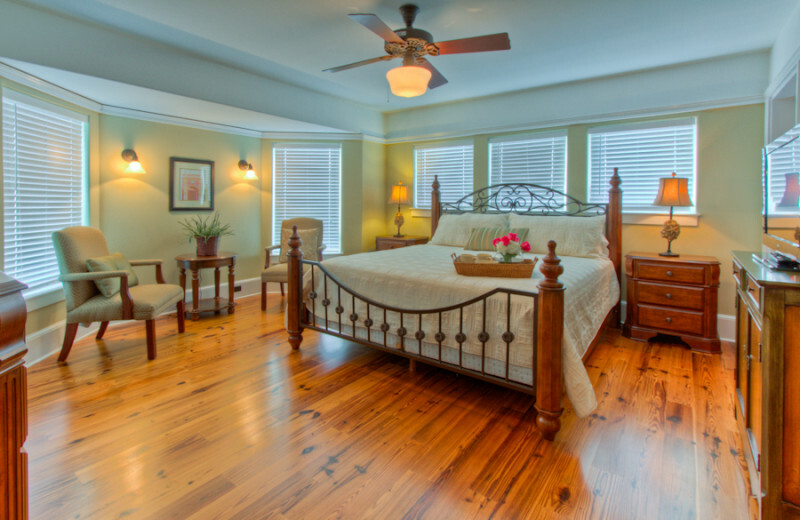 They offer cozy one-bedroom units or multiple rooms to fit larger groups, choose the place that best accommodates your group. 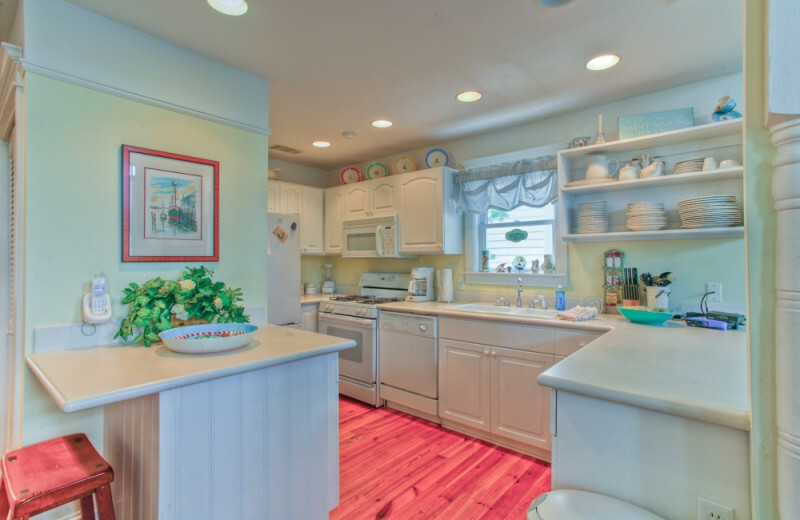 With amenities such as wireless internet, fireplaces, living rooms with flat-screen television, and fully equipped kitchens, you have everything you need for a memorable vacation! Looking to catch some summer splashes with the family? 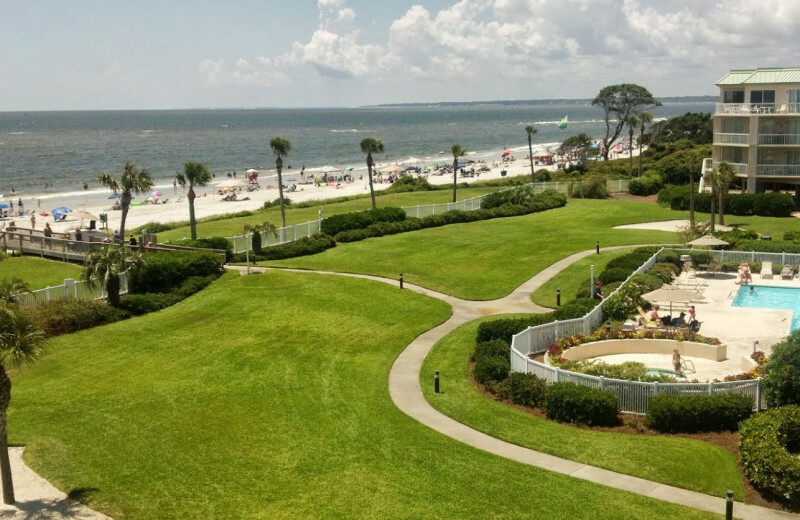 Summer Waves, on the neighboring Jekyll Island, boasts 11 acres of splashing summertime fun for the entire family. The waterpark features six water slides, a wave pool, lazy river, splash zone, and kiddie area -- providing fun for everyone. 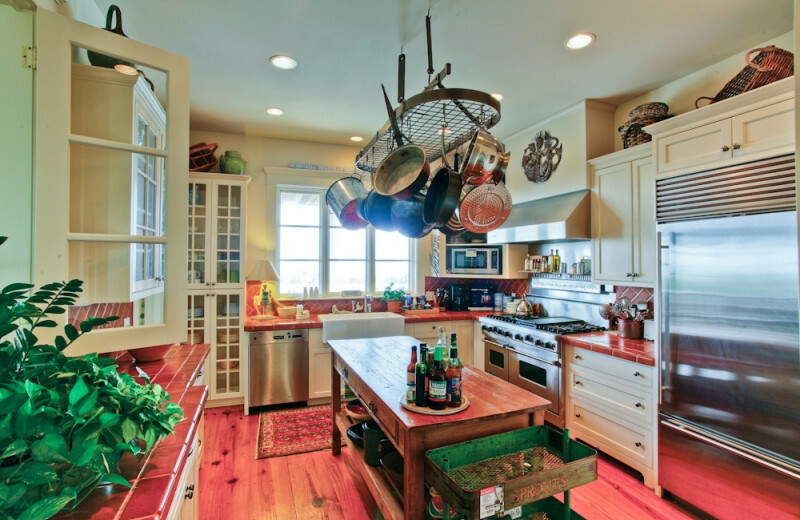 This property is ranked number 2 on Top Georgia Vacations. Read about it here.